The C13 Hansa brush chipper is the best value for money chipper shredder of its size, without compromising on strength and performance. 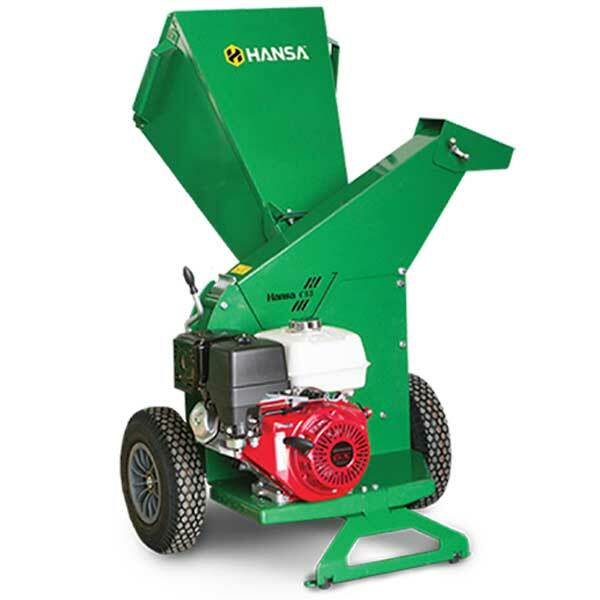 This Hansa C13 is a portable stand-alone unit with an extremely efficient and fast operating chipping system, ideal for hire companies, lawn and garden contractors, farmers and life style block owners. 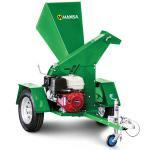 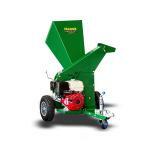 The C13 is also available as a yard towable unit, road towable unit or PTO driven unit.